Apple takes a while before launching an iOS but when it does, everyone would want a feel of it. Usually, people aren’t sure of whether they will be comfortable with the interface or not. 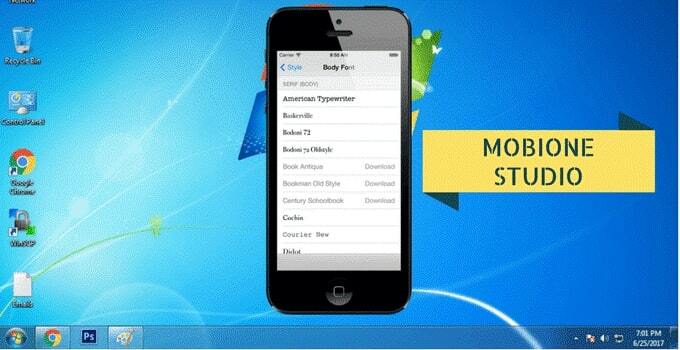 iOS Emulator helps you to have a feel of how the iOS works before making a purchase decision. 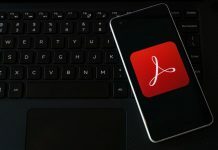 Shifting from an OS you have been running several months or a year can be challenging if the new one has everything unique. Apple is kind enough to allow customers to try and know what they are buying; the goal is to ensure relevance for all types of emulators. Also, people with iPhones and working with Windows PC often encounter difficulty in sharing files because the platforms are different. For a while, mobile users have had to abandon a favorite phone or PC because it is running on a different platform, incompatibility. However, this is no longer a worry today because you can create an environment on a Windows PC to run iOS applications. The goal of iOS emulator is to increase access to Apple products even when you don’t have an Apple device. Emulators benefit the app/game developers as well as players on the other end. Emulators are becoming popular by day because of their flexibility. Windows and Apple also have mutual benefits from the sharing of platforms and service. An iOS emulator is a virtual program based on virtualization technology. It is a software that runs like another program where a platform hosts foreign programs. In this case, an iOS environment is created on Windows. Hence allowing apps on the Apple platform to run on a Windows PC. It is the same case for iPhone emulators. The fact that Apple services are running on Windows is the ultimate goal of the emulators. Emulators are easily mistaken for simulators. They both serve the same purpose of developing a foreign OS environment. However, simulators are limited to transfer processes because a hardware copy is not created. Simulators fail to run applications because of their hardware limitation. Emulators, on the other hand, are popular because of their flexibility. Emulators are popularly used for developing and testing applications. The most interesting element about iOS emulator is their flexibility and cost-free. 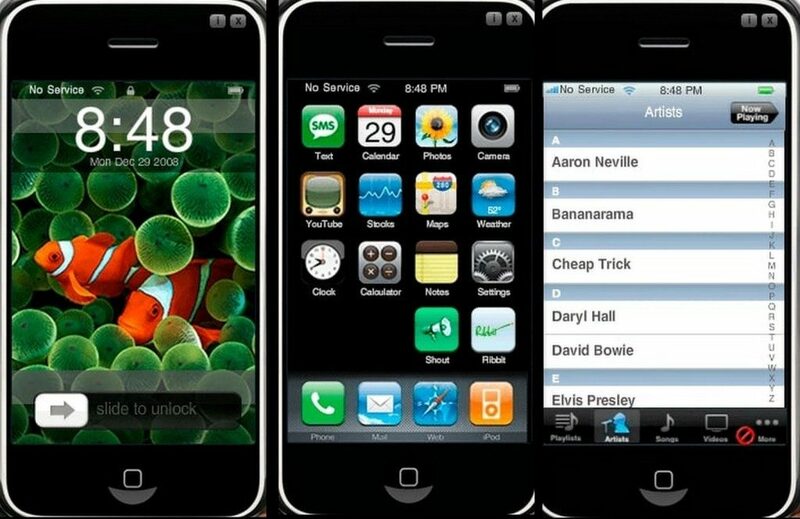 You can access iPhone applications anytime at no cost. Some people are skeptic about installing a third party application for coordination of devices. Most emulator users focus on gaming and other entertainment applications. However, these are not the only functions of emulators. Game developers and tech enthusiasts use emulators to test the stability of mobile apps. The fact that it can run smoothly on an emulator proves its components to be quality. You are safer while on the knowledge side than acting ignorantly. In a competitive digital era, you should make use of the iOS emulator as a customer. Consider it a tool to help you choose the right platform based on your needs and convenience. Instead of going for another device to run another operating system, use an iOS emulator. iOS emulators are particularly useful to people who don’t have an Apple showroom in their local area but need to try out a new iOS. It does not make financial sense to buy a new device, which is usually costly at the time of release, only for testing purposes. You might like it and keep it but it might also be unpleasant or uncomfortable hence a waste of your money. The emulator has fewer requirements on hardware. It can run on any of your devices without the need for upgrading specifications. Here are no compatibility issues with the emulator, as long as it is a standard device running on Windows, it will work. For developers keen on reaching out to all consumers in different platforms, the emulator offers a channel. Today, applications can run on multiple platforms because of this MobiOne Studios. It is both essential for developers as well as mobile users. Besides its flexibility and universal nature, the emulator can pop out notifications just like the iOS applications on an Apple device. It is an emulator, literally. 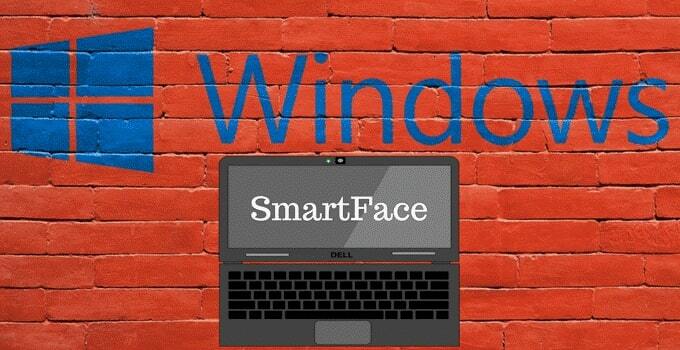 Smartface is the top iOS emulator because of its refined features. It is also reliable hence popular with professionals. Developers opt for the emulator because of its efficiency. It can rarely backfire; the emulator can run any app on your Windows device. It is the practical definition of a virtual machine. The emulator not only runs applications on a different platform but also allows you to test efficiency and reliability of the app. You can launch an app several times with different settings every time to find out the operational and ease of use. The main aim of investing in an emulator is to check whether you are comfortable with the interface and the additional features. While the developers mainly use this emulator, mobile users can also benefit from its advanced features. The functionality of this emulator is simple. It is designed for the primary role of synchronizing apps on Windows platform and nothing more. The emulator is fully set up by the developer hence no need of technical skills to set up, anyone can do it. Besides, the emulator is easy to use; the interface does not have unnecessary components and colors to confuse you. 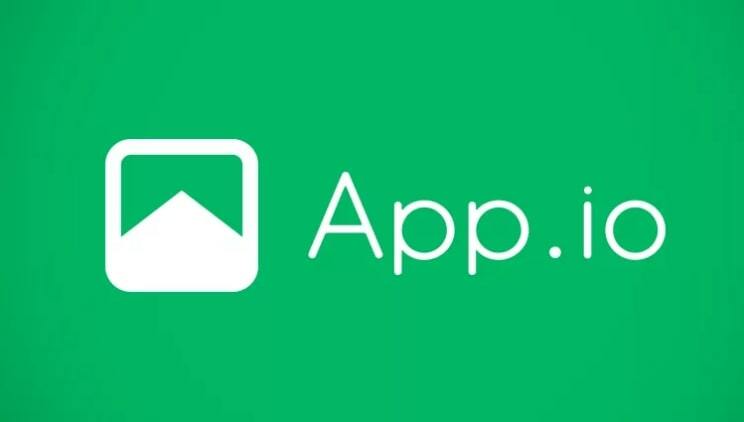 App.io is also popular because it is free. You enjoy access to all iOS apps without paying a cent. The simple design and interface make it universal. Irrespective of whether you are testing apps on different platforms or installing iOS games, the emulator offers you exclusive and unlimited access. Whether you are doing it as a profession or hobby, the emulator offers all the necessary tools you need for cross-platform access. It is a good choice for people who need direct and simple access to iOS applications. Whether it is games or developer tools, the emulator guarantees you an unlimited and reliable connection. The fact that it runs on basis of AI, it is universal for all mobile users. Irrespective of technical knowledge of a user, the emulator will run efficiently. To use, simply install and follow directions of use. While it is designed with advanced features, you don’t need to understand the technical aspects. The simplicity of the emulator is also based on its user interface. 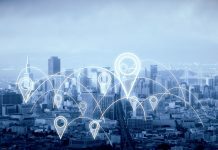 The platform is user-friendly; you don’t need a manual or any form of guidance to navigate. Also, it is free from bugs; barely will you get a negative comment or dissatisfaction from people running iPadian. You can easily mistake the name for a food related app. Appetize.io is among the popular iOS emulators for the primary purpose of running iOS apps on the Windows platform. Besides, users have a chance to develop apps that run on different platforms through the cloud. The structure of the emulator is simple. Download and install are all you require. Appetize.io is offered free for the first 100 hours. The hourly rate after that is still reasonable for an efficient and effective tool. 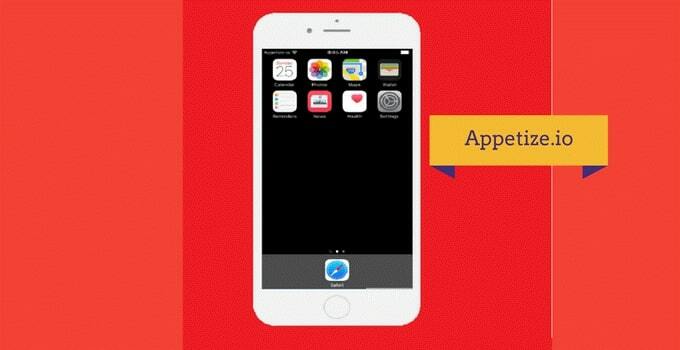 Appetize.io changes experience with your devices. 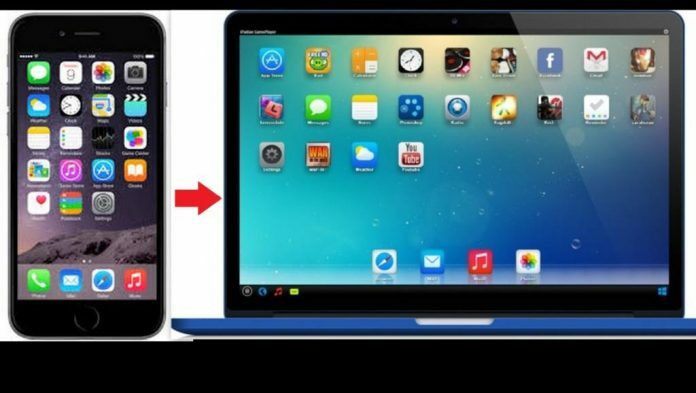 You will have an easy time switching apps instead of devices because of OS difference. It is part of the Adobe AIR framework. 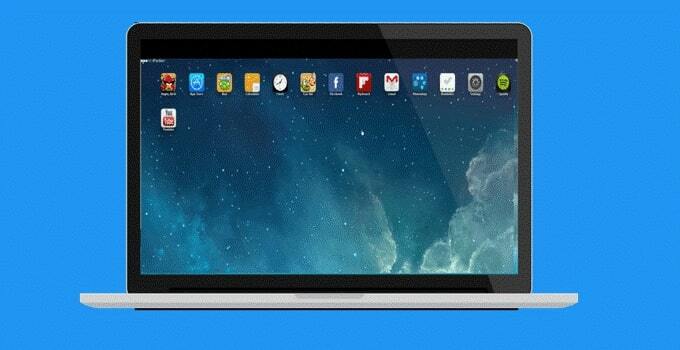 The emulator guarantees you exclusive access to iOS apps on your Windows PC. 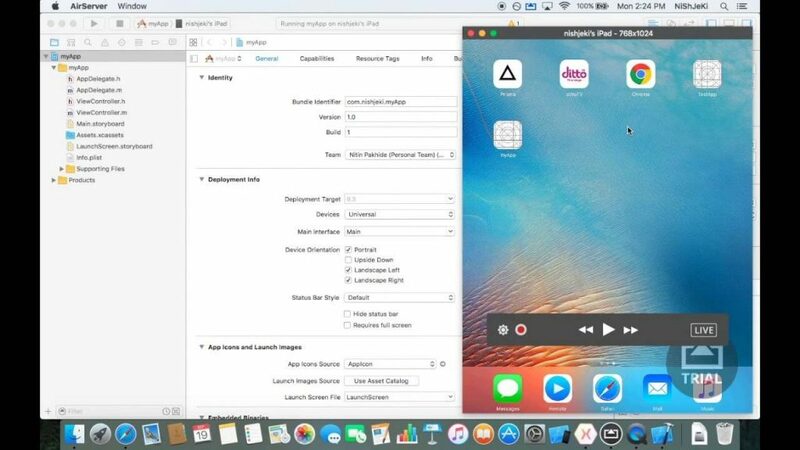 Also, you can access the same apps or develop cross-platform apps on the cloud. Downloading and installing the emulator is easy; no technical requirements whatsoever. AIR iPhone almost runs automatically, the framework is easy to understand and follow. 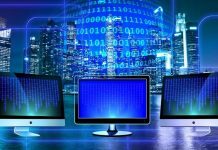 Users do not need to know the technical makeup of an emulator; the focus should be on performance, the effectiveness, and efficiency of an emulator. Developers of AIR iPhone understand this fact hence its easy user interface. All you need is running the emulator on an AIR framework and you will be set. iPhone Simulator is another amazing option. If you are a game lover then you are going to love this. The iPhone Simulator is mainly for games. For starters, it’s great, to begin with. It doesn’t have many advance features, but with gaming perspective, it got amazing graphics and easy to use. Here is another best option for gaming. iMAME is mostly used to play iOS games on your computer. To play the iOS game on the computer it is a perfect option. People rarely use iMAME for iOS testing. iMAME have light software resources, so it operates very smoothly. It may not give the overall iOS experience but it is a perfect choice for specific features like gaming. You can play any iOS game that you wish to play. Remoted iOS Simulator is developed by the Xamarin. This is a perfect emulator to test iOS applications o your computer. 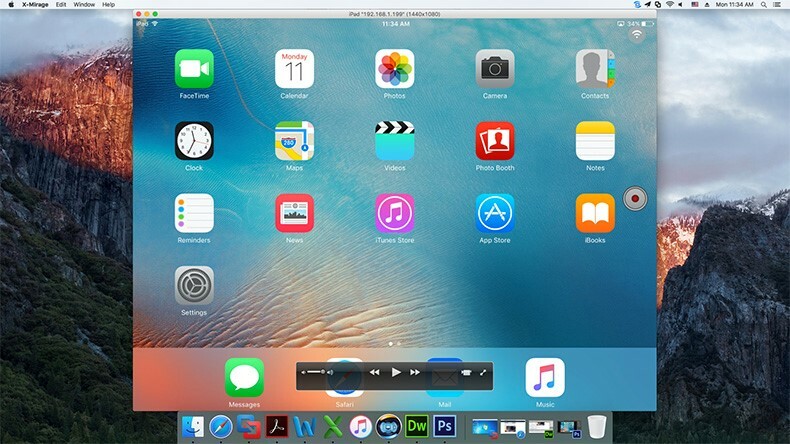 Either you are a developer or just want to get Apple experience, this emulator is a perfect choice. It gets the job done without any issue. The best feature of Remoted iOS simulator for developers is that it can easily debug using Windows Visual Studio Enterprise. It is also a very easy and simple to use. This is the first official emulator launched by Apple. 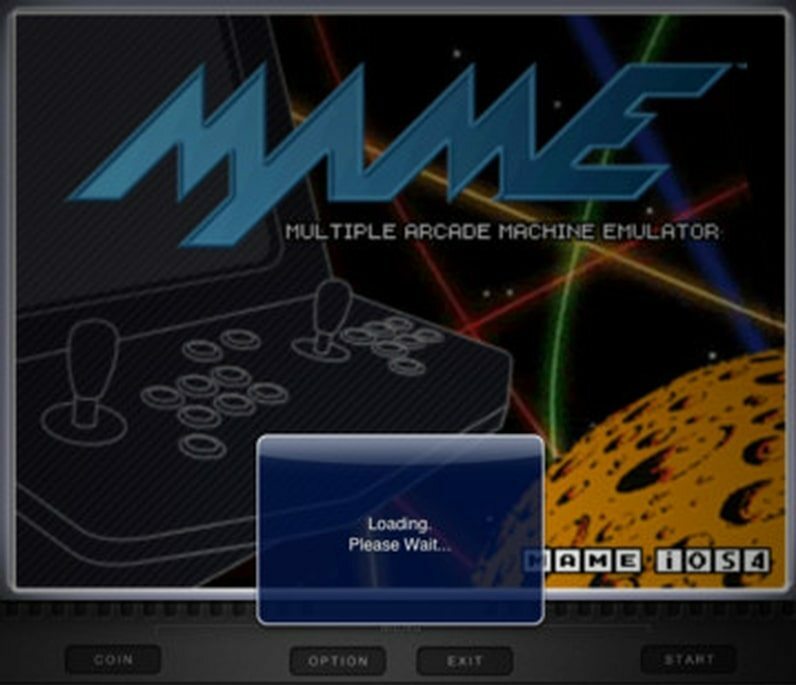 The emulator is unique because of the specific features; it is primarily for testing iOS apps on Windows devices. It is suitable for professionals because of the technical aspects, which makes it challenging for ordinary use. Professionals will find it more useful because of the hardware and software specifications. The fact that it is endorsed by Apple, it is safe and reliable. Most conventional mobile users find it challenging and complicated; however, if you learn the basics, it is the best iPhone emulator ever. iOS emulator guarantees you freedom and flexibility. It is also a cost-effective technique because you don’t have to buy a new Apple device simply for checking the OS. whether you are a professional or enthusiast of iOS games, consider these emulators. Next articleDNS_PROBE_FINISHED_NXDOMAIN Error: How to Fix?